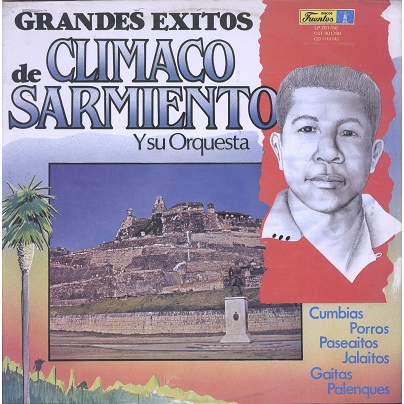 Great compilation of classic Cumbias, Porros, Gaitas, Palenques... by the legendary C. Sarmiento. Light ring wear at sleeve. Clean record with light hairlines, plays with light surface noise sometimes. Solid copy!